Former White House Personnel Security Director Carl Kline will appear for a deposition before the House Oversight Committee on April 23, after the panel voted to subpoena him earlier this month in its investigation into the White House security clearance process. The backdrop: White House whistleblower Tricia Newbold told the committee in an interview that 25 denials for security clearance applications had been overridden by the Trump administration. She alleged that the White House ignored national security concerns over foreign influence, past criminality and other conflicts of interest that could leave officials susceptible to blackmail. 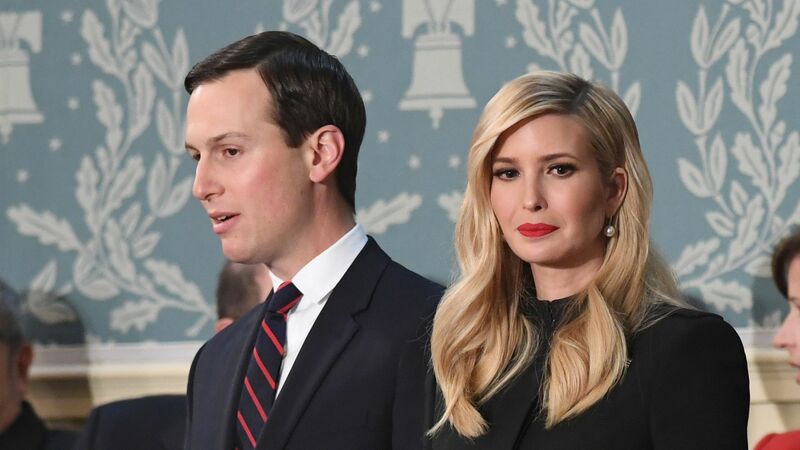 One of the high-ranking officials for whom a security clearance denial was overridden was senior adviser Jared Kushner. In a letter, Kline's attorney asked the committee to retract its subpoena, and instead subpoena the White House for records that lawmakers plan on asking Kline about. Kline's attorney also recommended that the panel look into security clearances issued under the Obama administration. "These files will provide an apples-to-apples comparison to best evaluate claims concerning Mr. Kline’s process for high-profile security-clearance candidates (if any) and whether his own conduct was somehow unusual (if at all)."